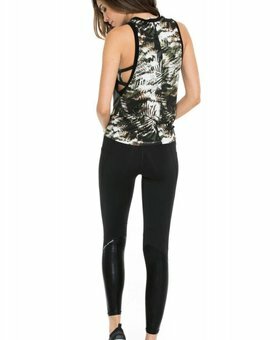 Very excited & eager to introduce one of the celebs' most fave activewear brand BODYLANGUAGE SPORTSWEAR (BLS) from LA. BLS takes great pride in its styles & it is mainly known for its fits, which makes any body type feel fabulous. Worn by many celebrities in LA, from Jennifer Lopez, Eva longoria to Miley Cyrus, this brand has been a hit with whoever tries it on! We're very proud that Stellasstyle is the one in the Benelux to introduce you with this stunning active wear performance brand... With adding this brand Stellasstyle shows to be one step ahead again✨✨✨!